How many people typically use the Internet in your household? What type(s) of computer(s) or other devices do you have? Do you want to be able to move from place to place when at home? If you have a single desktop computer, you may only need a wired connection. 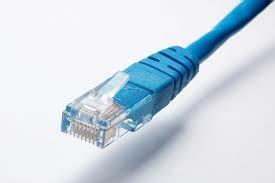 An Ethernet cable - similar to a phone cable - connects your computer to the modem. This is the most stable connection option. If your household has multiple people and devices using the Internet, a wireless connection will be best. 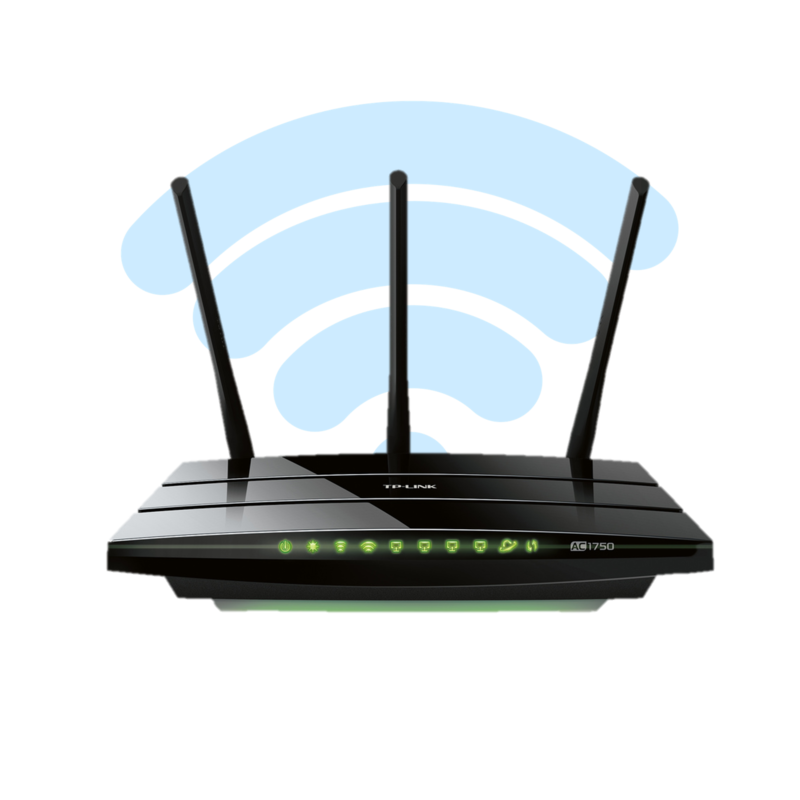 In addition to the modem, you will need a router, which broadcasts the wireless Internet connection like a radio tower or cordless phone hub. Depending on the type of Internet service selected, the Internet Service Provider (ISP) may set up an appointment for a technician to visit your house or workplace to set up the service. If there are problems connecting to the Internet, contact your ISP’s support or help desk.